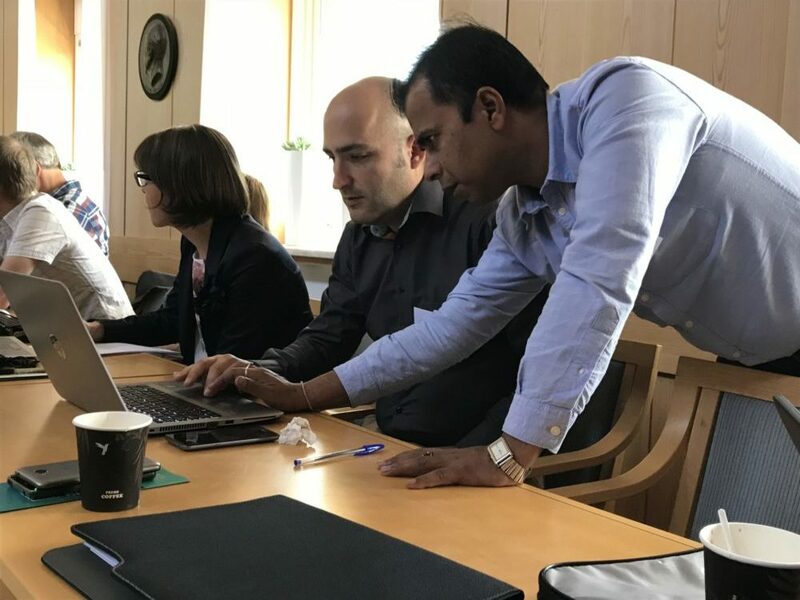 We have interviewed Jan Jose Cepriá (Acciona Construccion), General Coordinator of the PaperChain project, to find out more about the recently held 2nd General Assembly in Sweden. As coordinator of the paperChain project, what is the time and status of the project? We have just completed the first year of the Project and most of the initial and preparatory actions have been already completed. The great majority of the activities have been launched too and some of the demonstration activities in Spain, Slovenia and Sweden were brought forward, consequently they are currently ongoing and their implementation scheduled for September (Spain and Slovenia). What progress has been made at this general assembly recently held in Sweden? A General Assembly is a key moment for the Project progress. It implies doubt solving and team building, but it is also an opportunity to discuss and agree the next steps and to coordinate our progress, keeping all the Circular Cases aligned. In detail, we have had the opportunity to discuss about technical problems detected in the Circular Cases and to receive inputs from other partners. Administrative and organizational matters are important too in this type of meetings. The next General Assembly location has been definitively agreed to be held in Ljubljana in October/November. 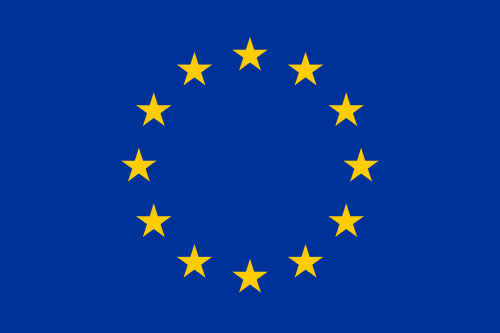 What are the next steps to be taken by the consortium members? Most of the members are involved in the practical demonstration activities of the Circular Cases so that, they have to carry out the preliminary works (WP4) to define the waste quality requirements and pre-treatment needs or just to carry out the demonstrations themselves. All the transversal activities are fully launched and some of them are at their activity peak (environmental assessment, communication and dissemination, exploitation,…). This is a key moment for the project to achieve our goals.